Facilitating the Trap, Neuter, and Return of feral and stray outdoor cats in Lake County, Illinois. 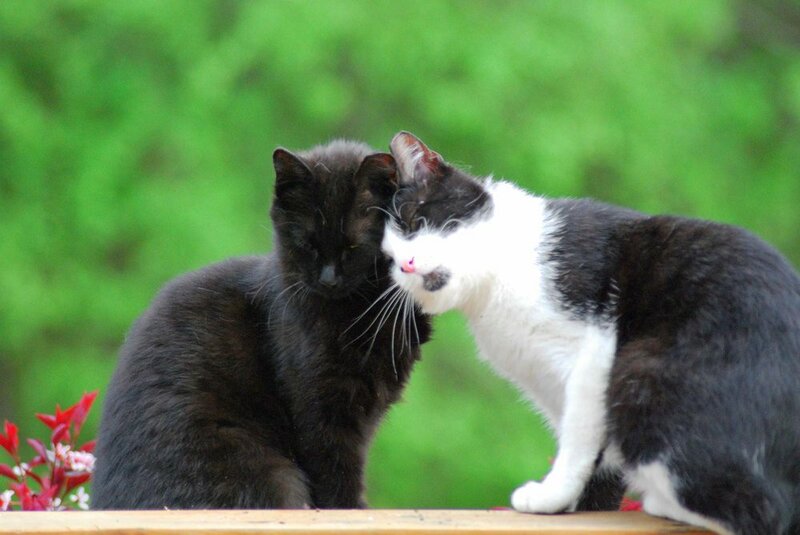 Spay and Stay’s goal is to connect and collaborate with compassionate individuals in Lake County, Illinois to humanely control the population of feral and stray cats. We provide veterinary resources and coaching for caretakers to trap, neuter, and return (TNR) cats in their area. Spay and Stay teaches trapping techniques and colony care to reduce the number of homeless kittens born and improve the lives of adult cats through sterilization and vaccination. Are you feeding feral, stray cats and need help? Whether you’re caring for one friendly stray or a colony of feral cats and kittens, our staff can provide access to spay/neuter surgery, trapping, and other colony care. Complete our Caretaker Registration Form to get started. See Our Process and Colony Care for more guidance. Spay and Stay is a 501(c)(3) non-profit organization and has been serving communities of Lake County since 2002. Our impact in the communities can be seen in the numbers… 13,500 cats neutered and spayed. Spay and Stay would like to help all animals in need, however our organization is not an animal shelter or rescue center for cats or dogs. Spay and Stay is also unable to take in relinquished/owned cats or dogs. If you need help finding a place for these animals, Spay and Stay has a list of local resources that can help: Resources for Shelters and Rescues.